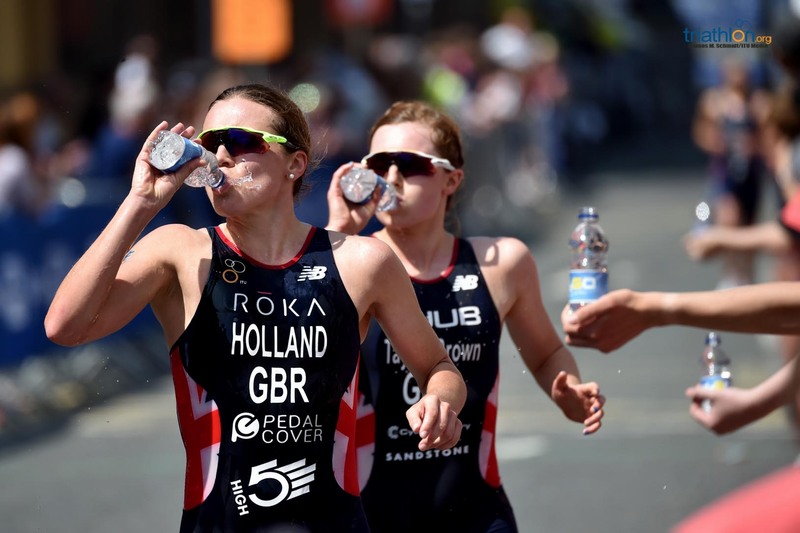 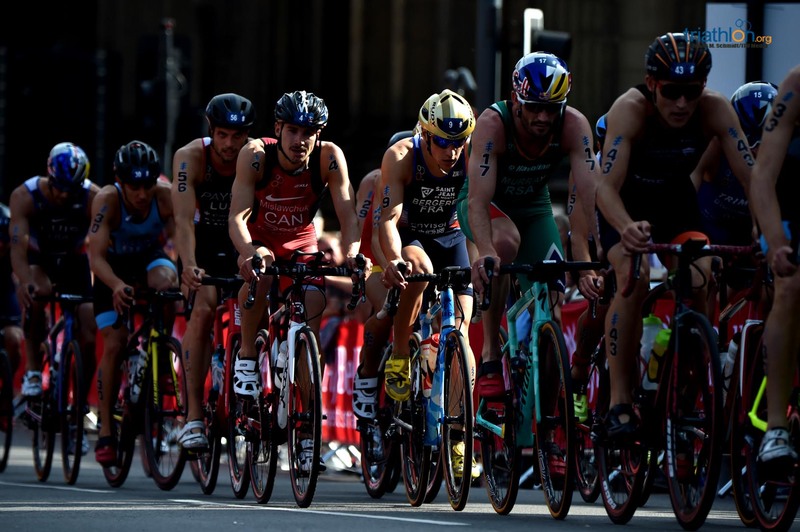 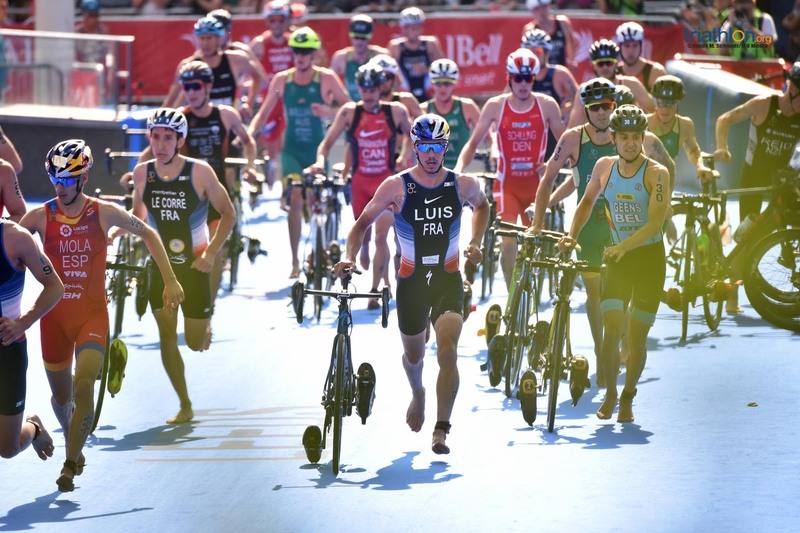 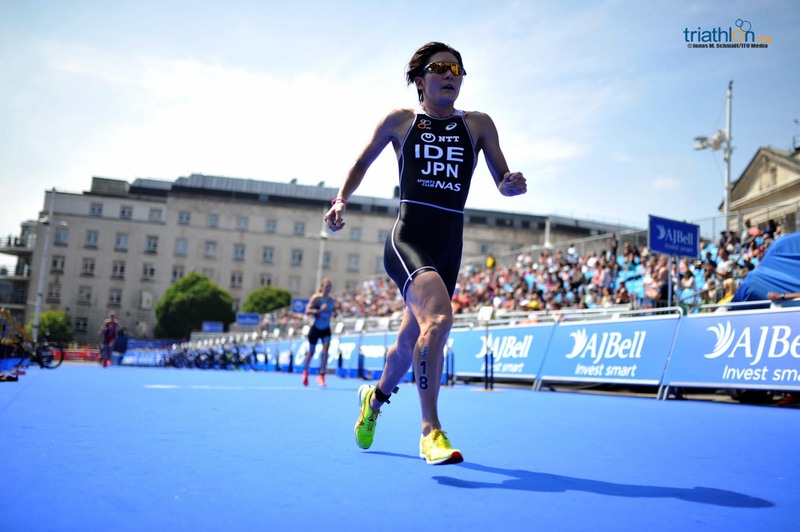 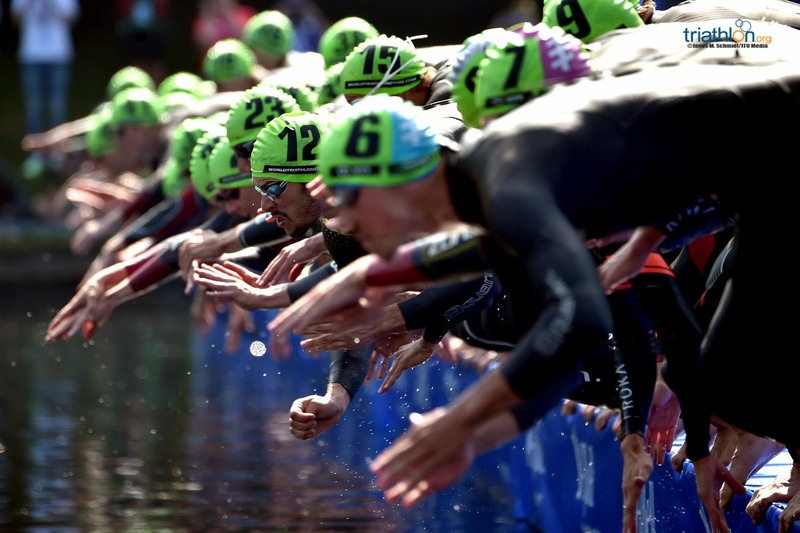 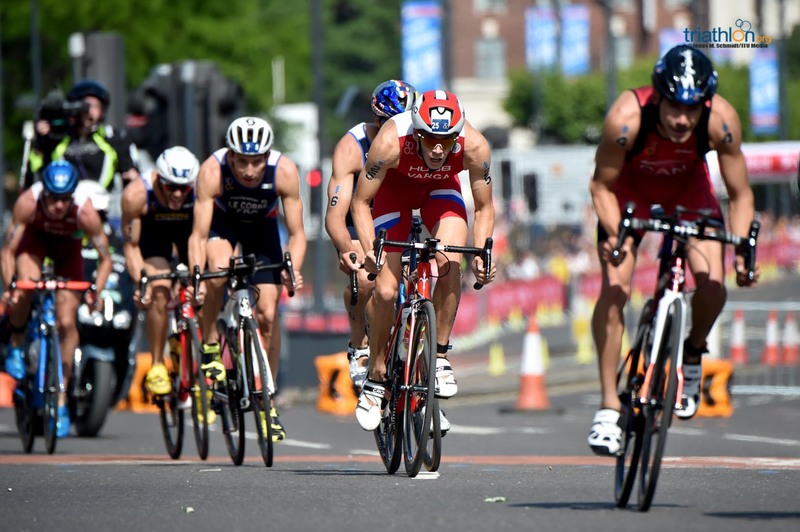 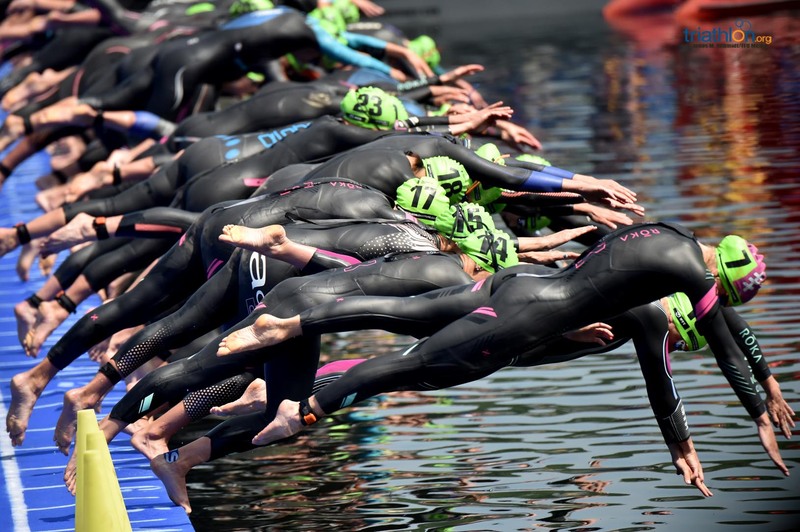 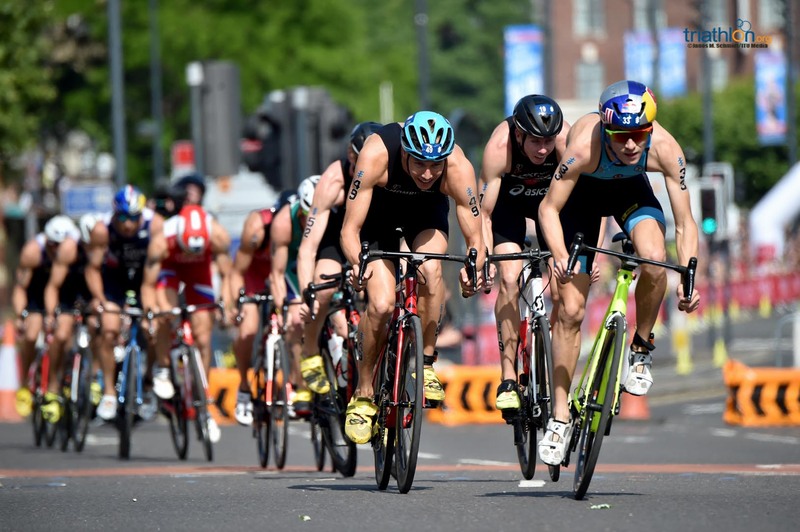 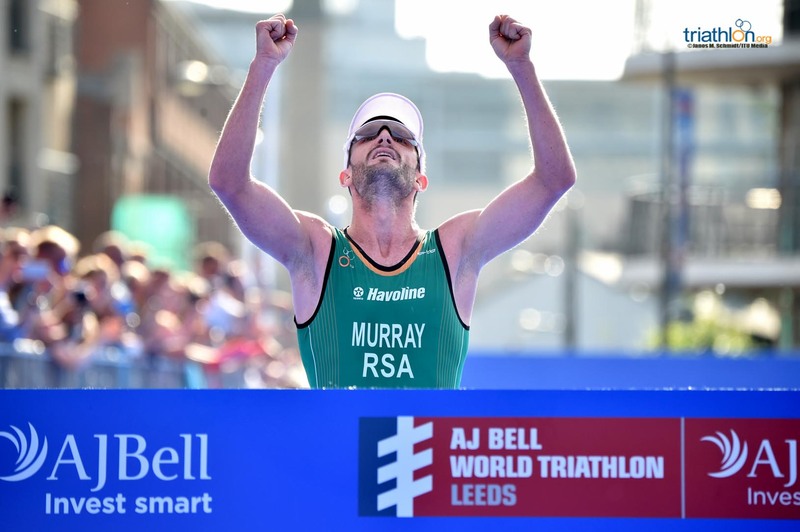 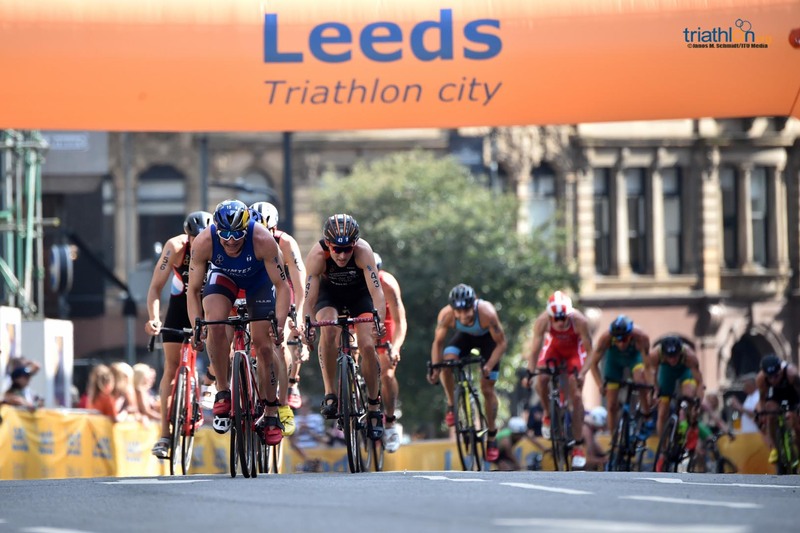 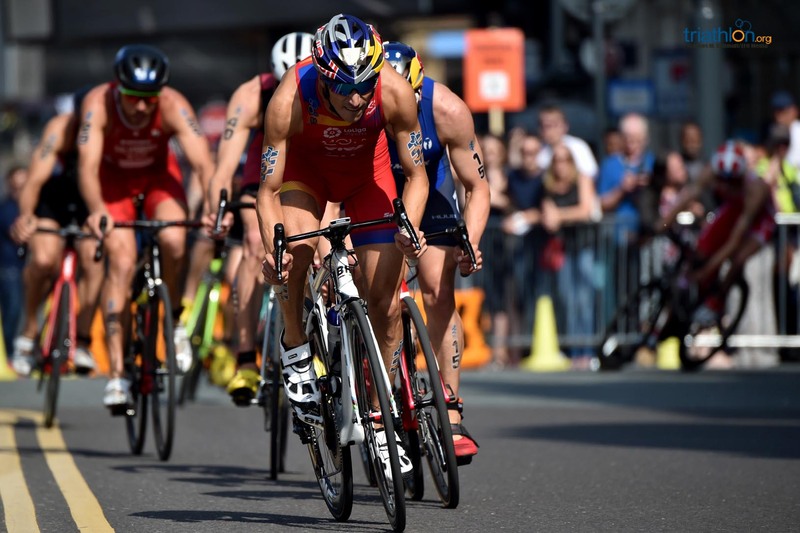 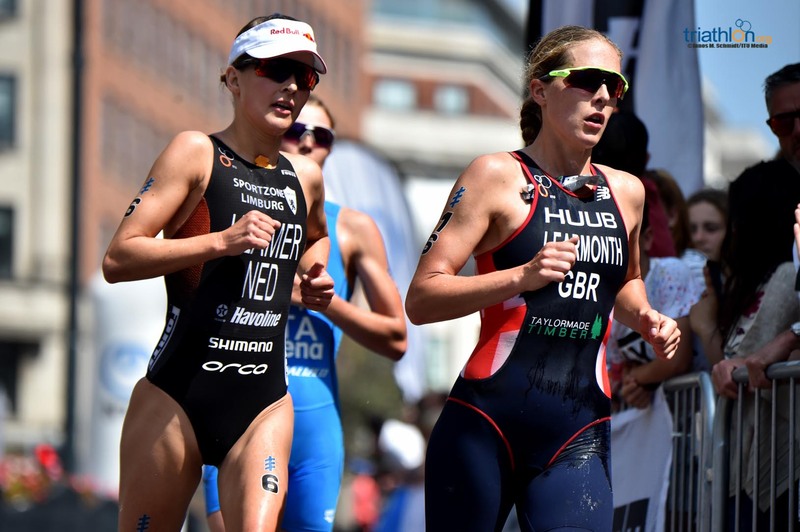 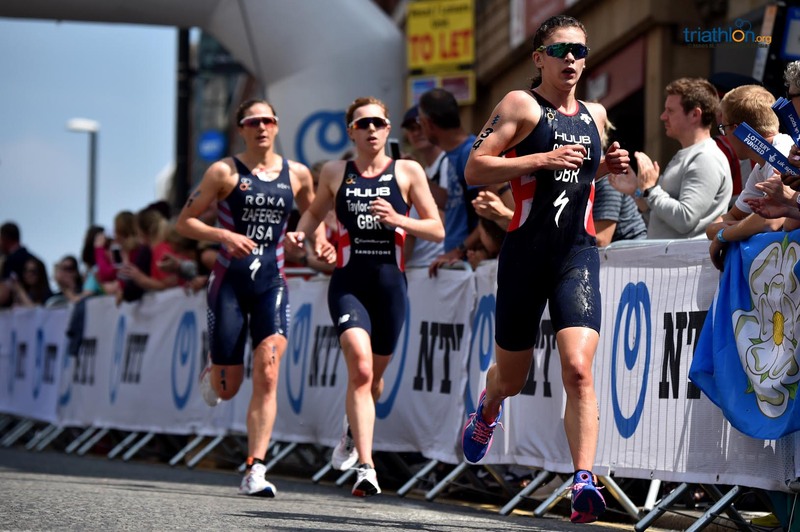 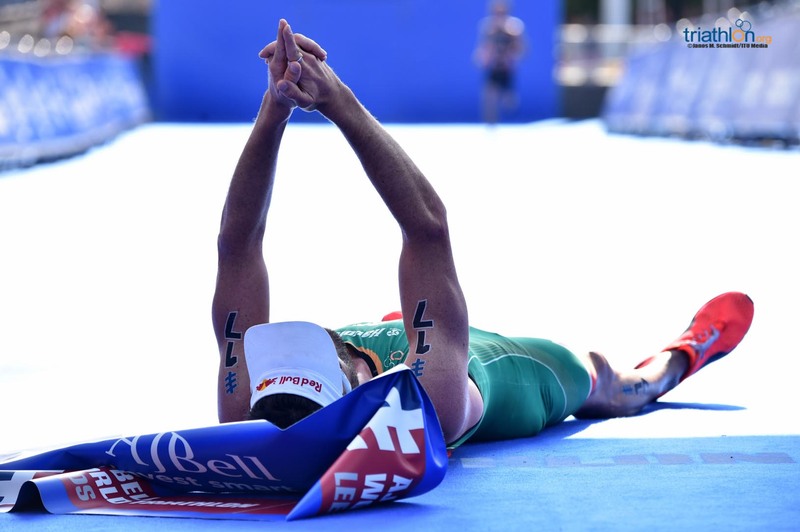 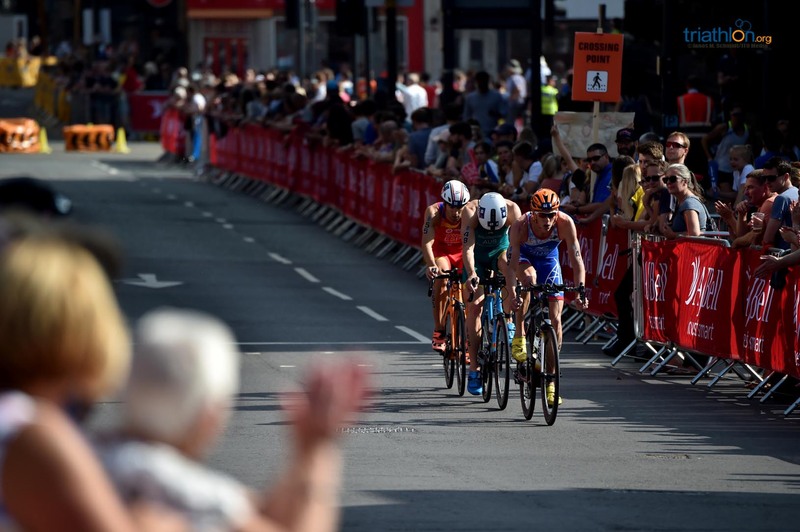 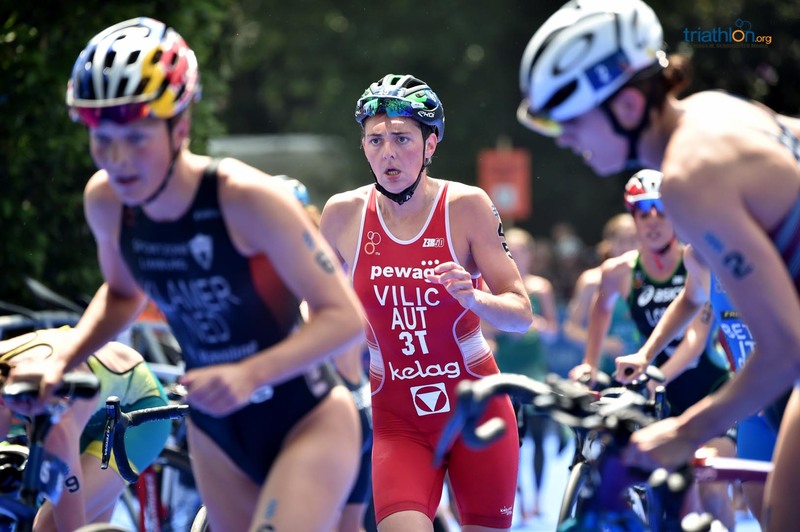 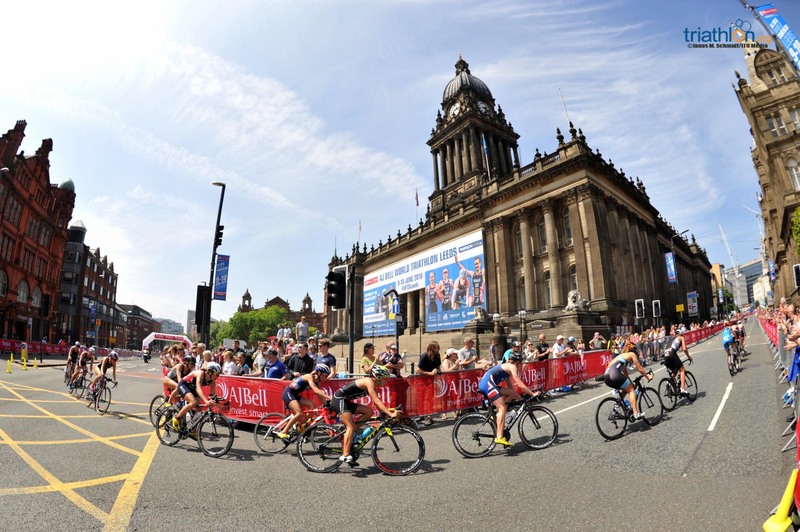 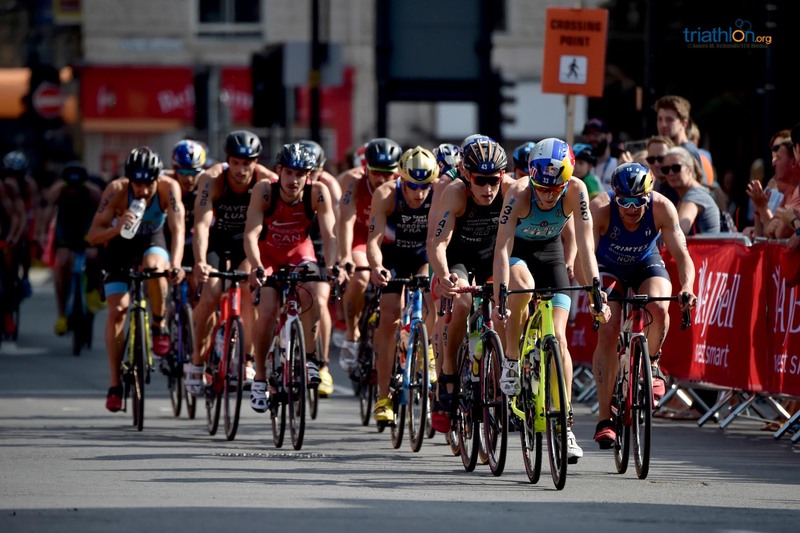 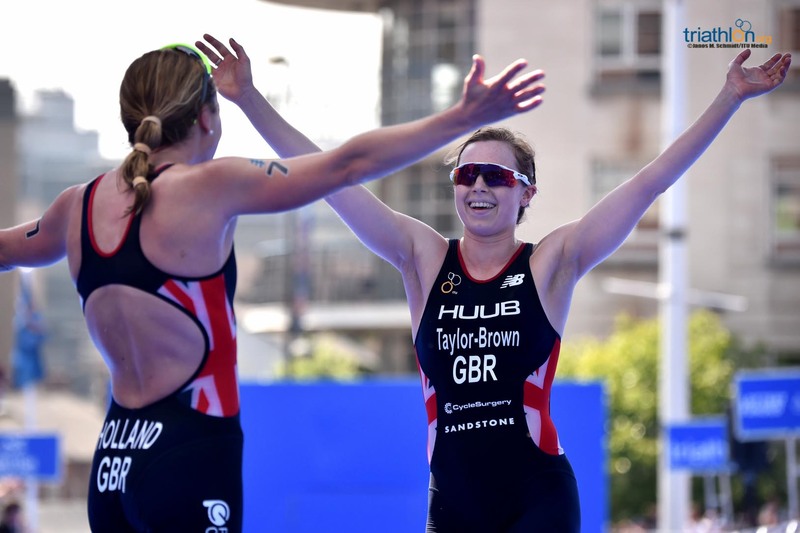 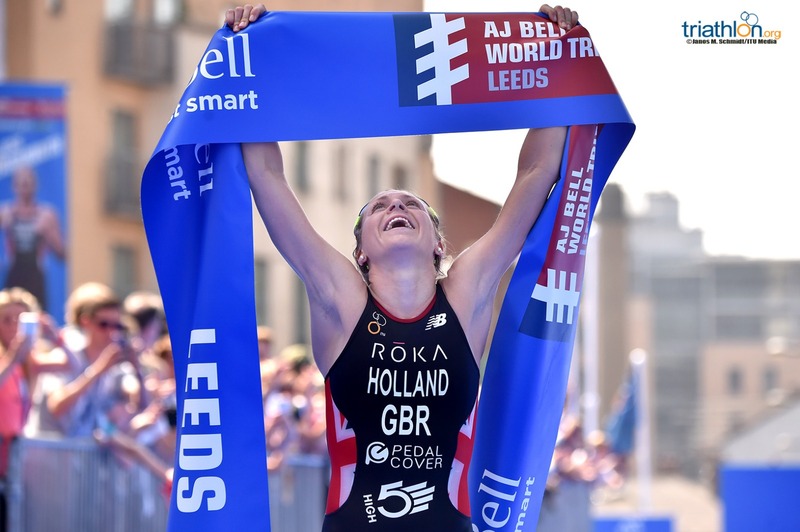 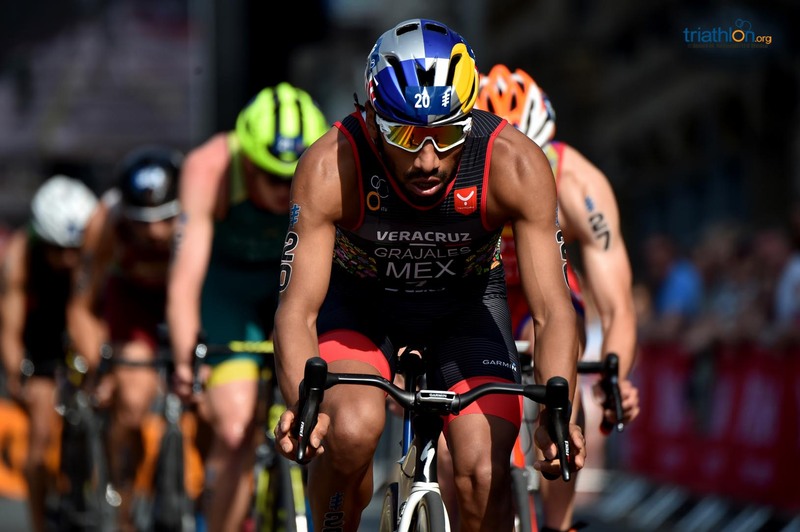 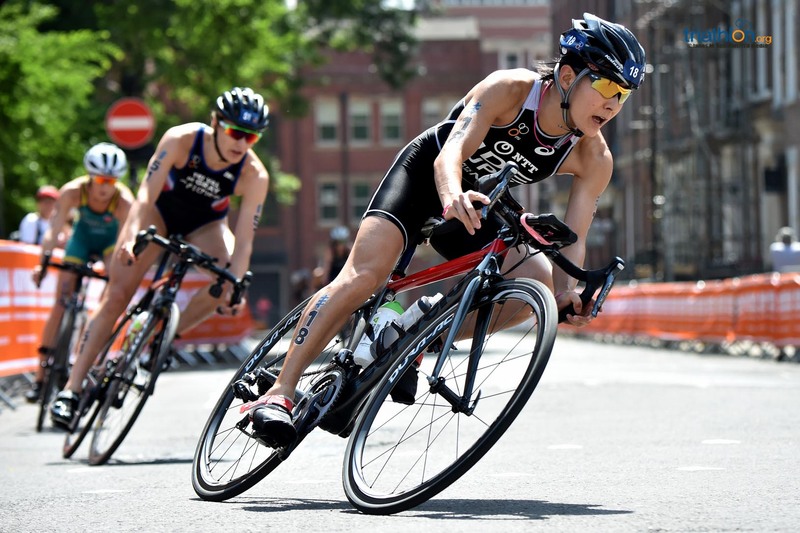 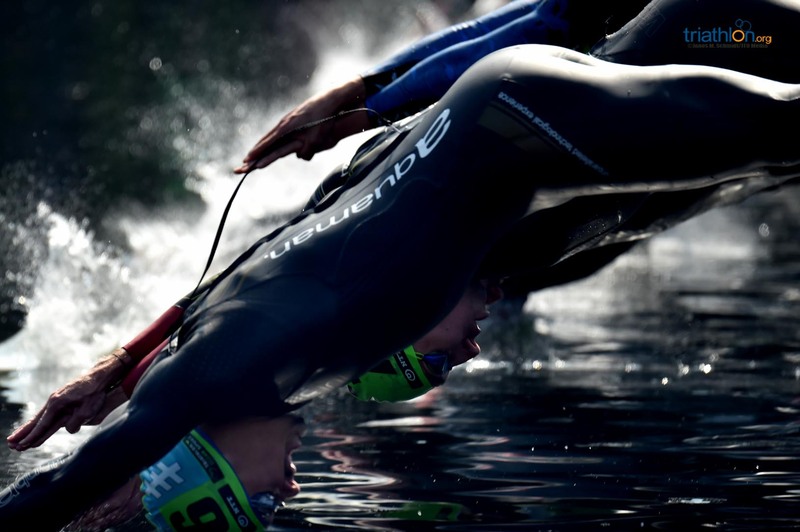 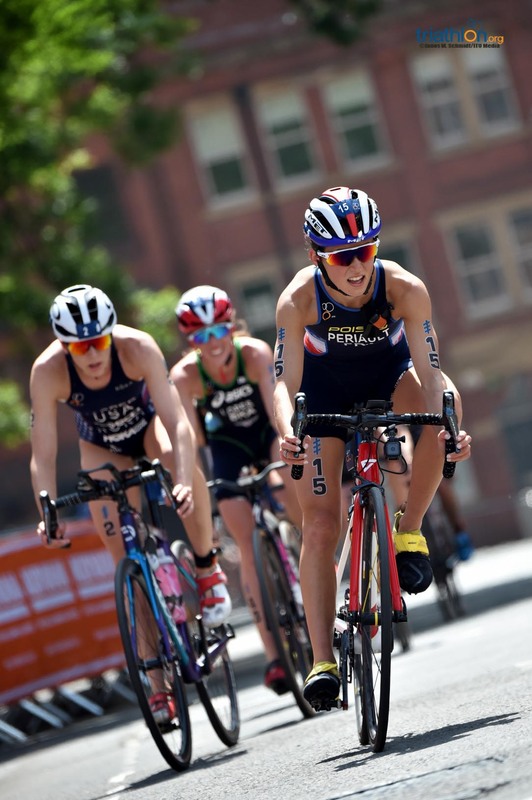 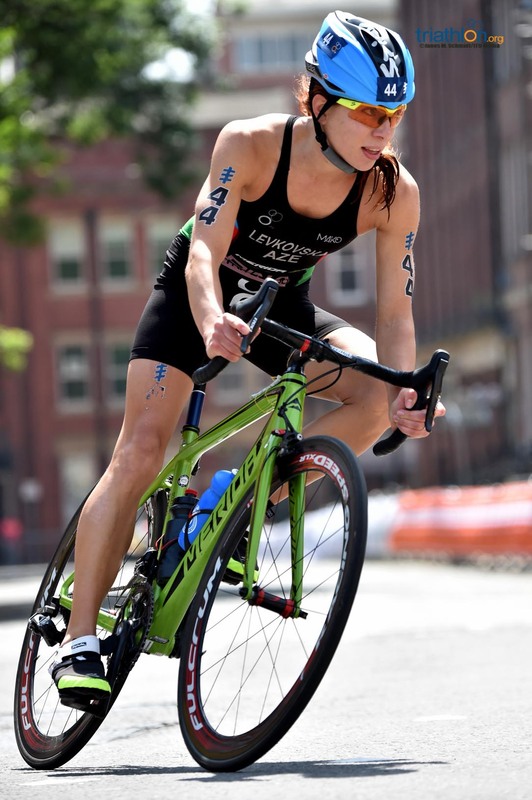 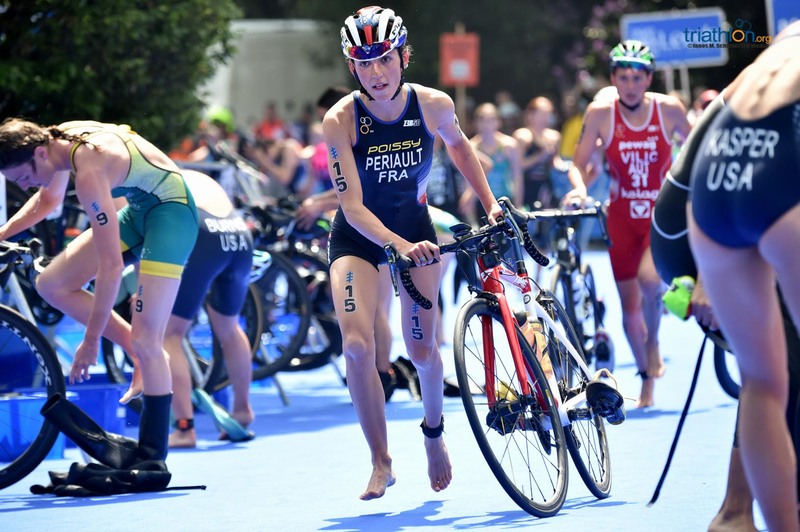 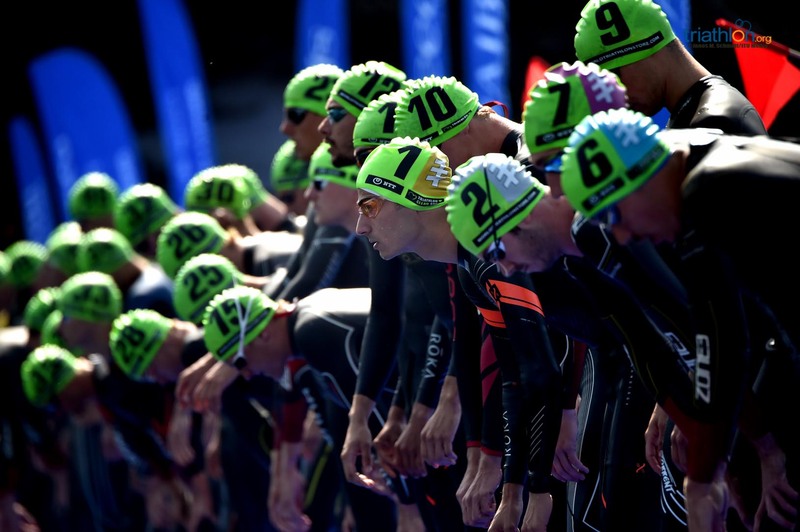 Once again the fourth stop on the year’s World Triathlon Series sees the Yorkshire city of Leeds, England open its arms to the elite men triathletes. 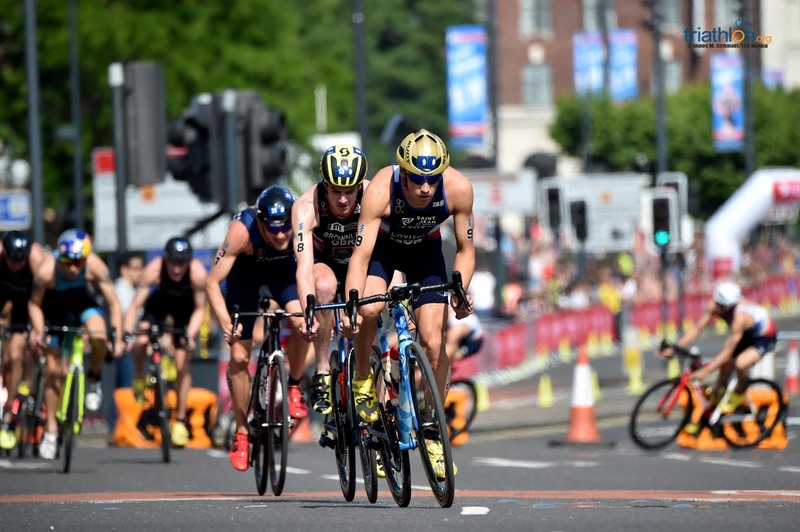 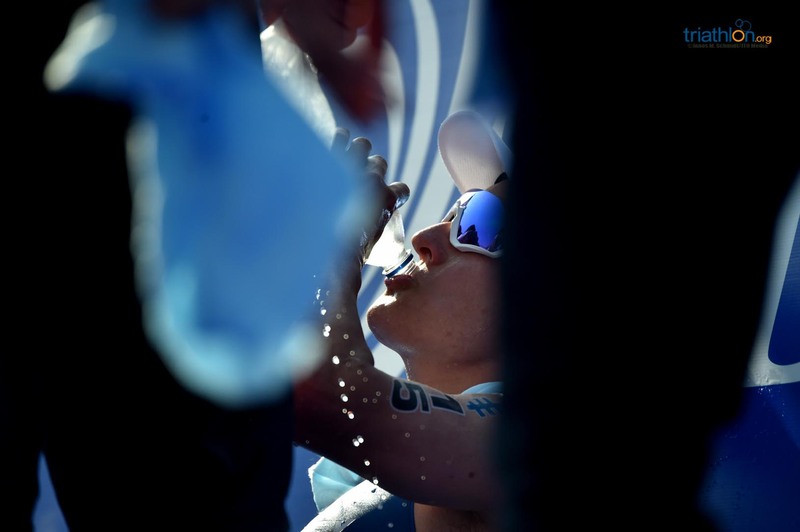 The 2018 edition may only be the third time that WTS has been staged in this part of the world, but the combination of a uniquely challenging course and the Brownlee-infused triathlon mania that has gripped the city since London 2012, have already made it a firm favourite. 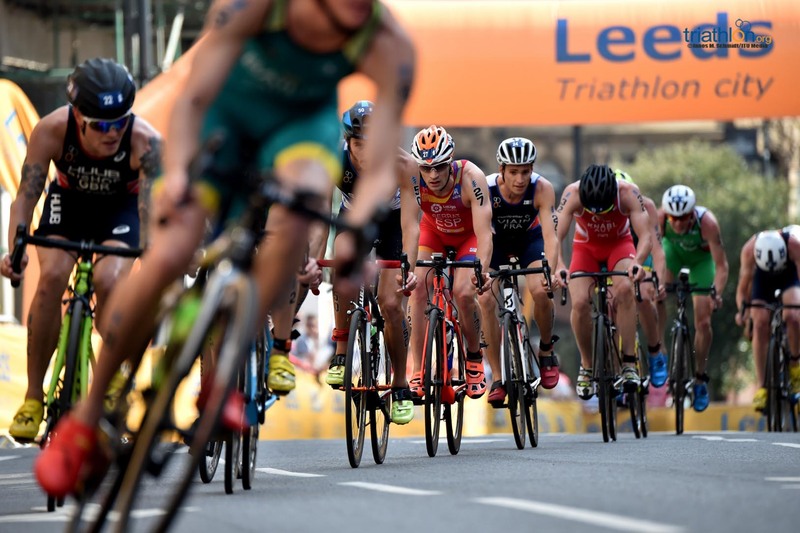 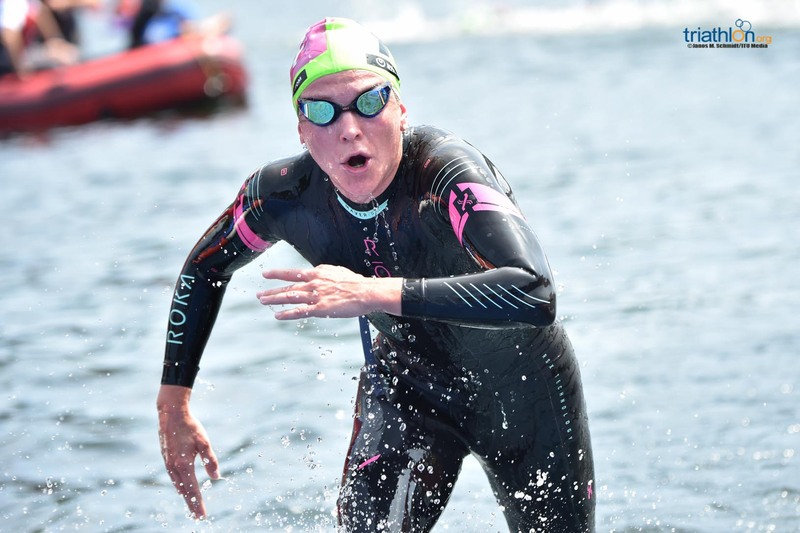 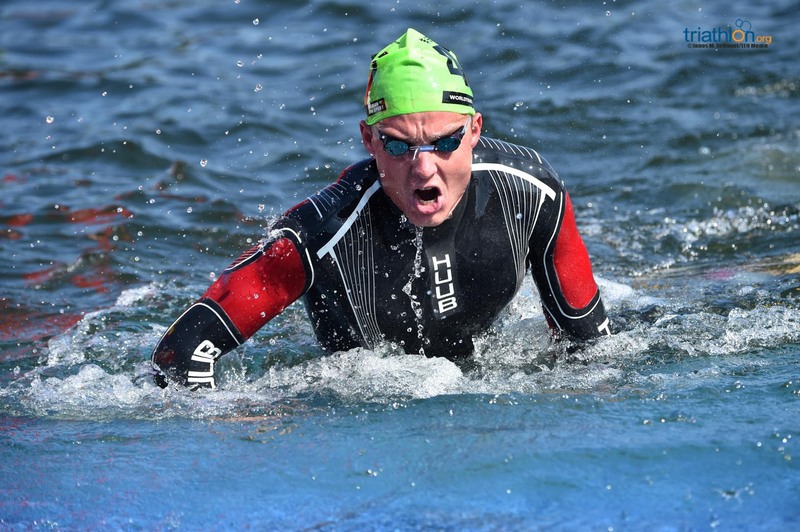 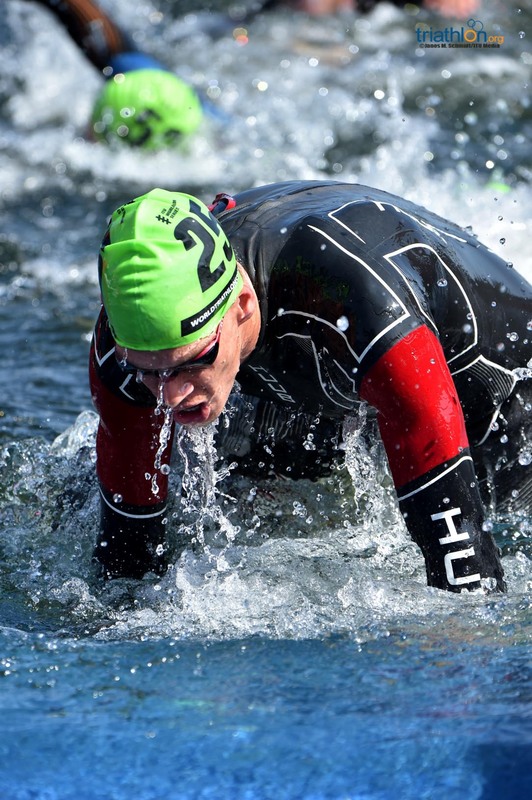 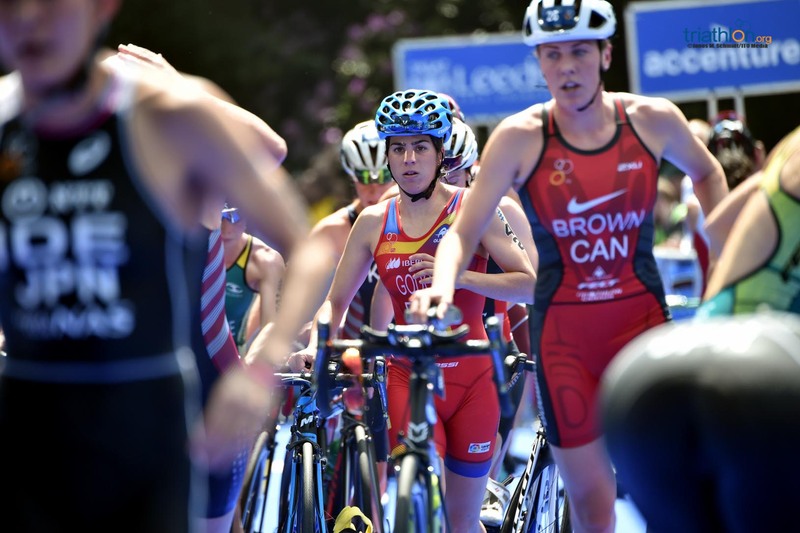 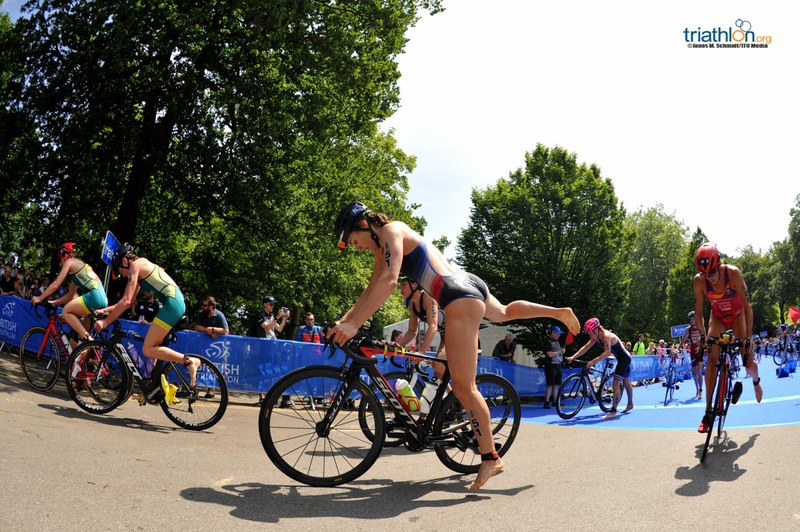 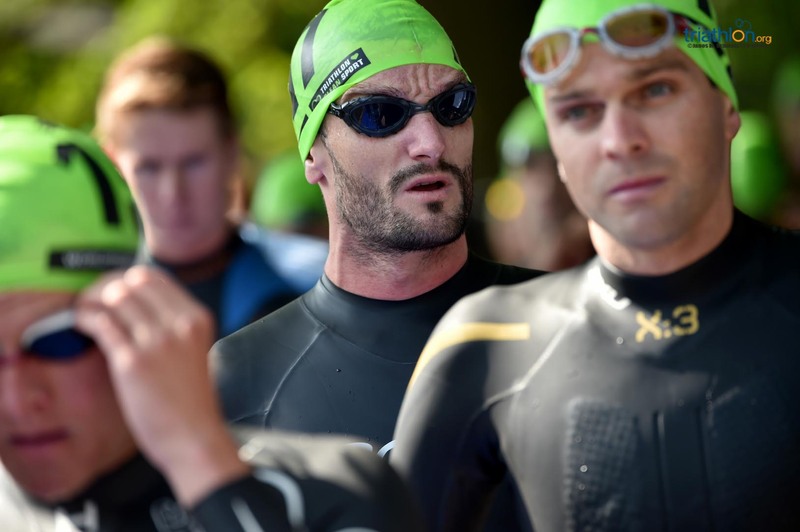 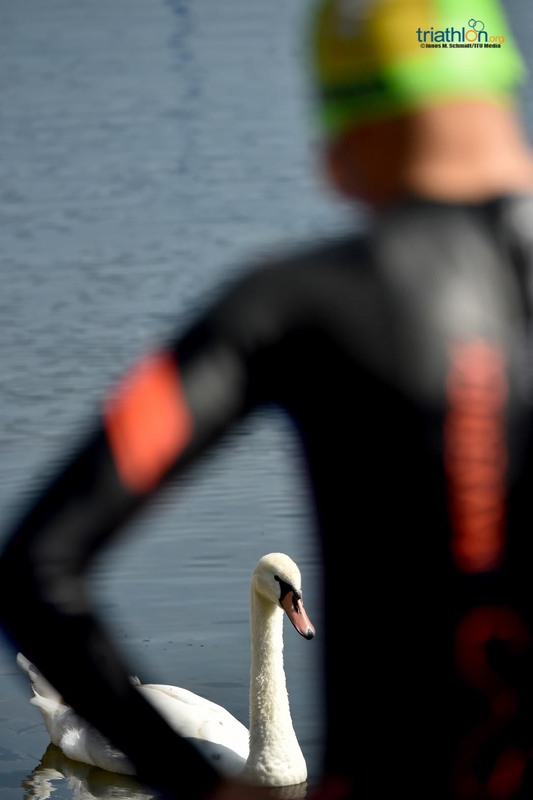 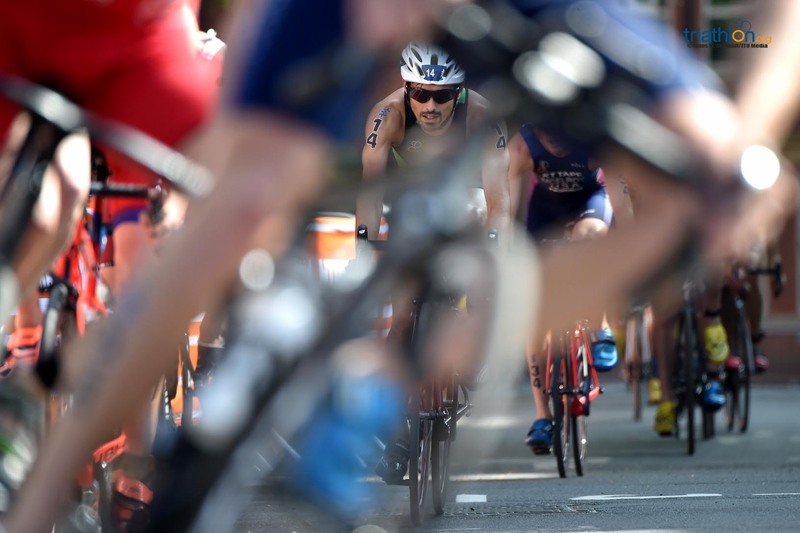 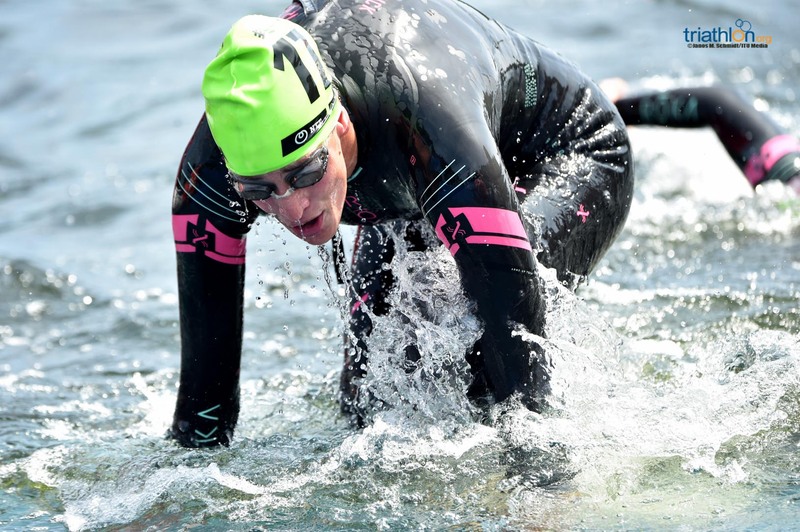 It is a scenic, two-part Olympic-distance course that begins out in Roundhay Park for the swim section on Waterloo Lake, before wide open countryside becomes the backdrop for the first half of the bike ride. 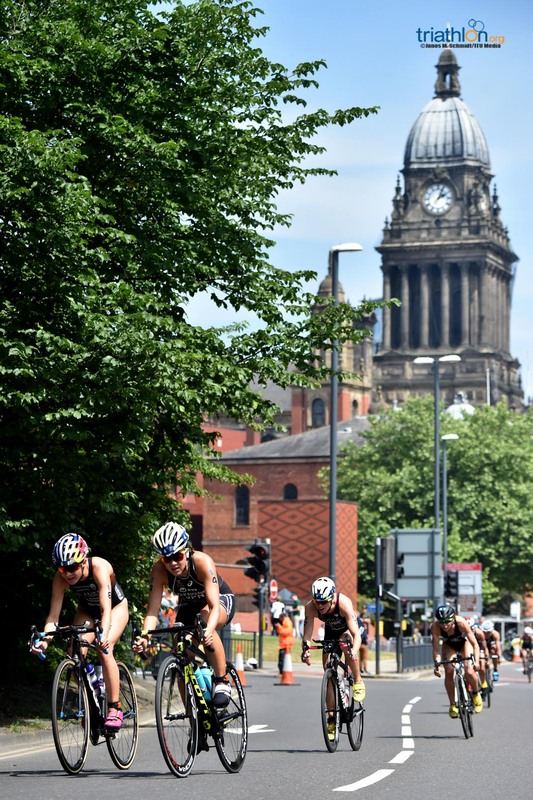 The course heads anti-clockwise around Leeds and on through Headingley, before entering the city centre from the west for a tight, technical 7-lap loop. 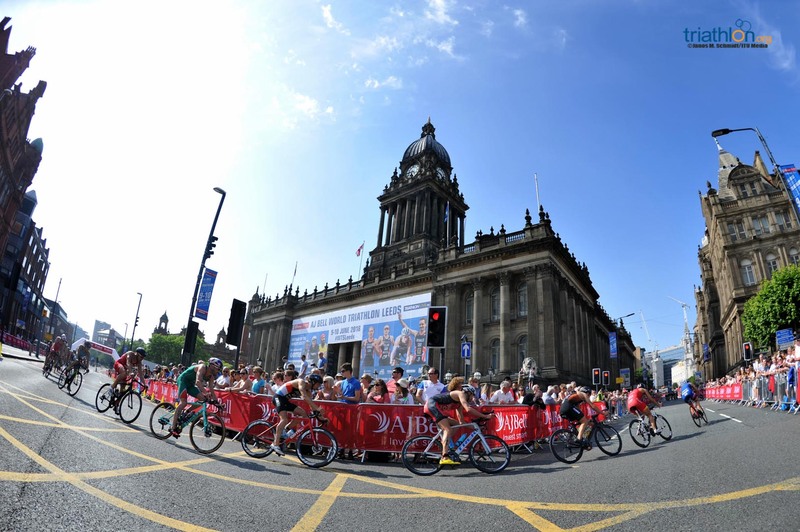 Finally, the 10km run takes the athletes around Milennium Square and east along The Headrow four times, before reaching its finale in front of what will be another packed WTS Leeds grandstand. 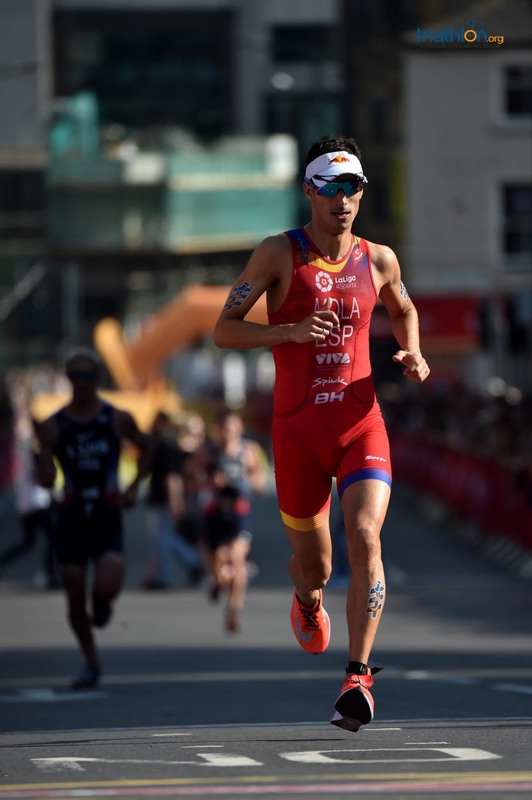 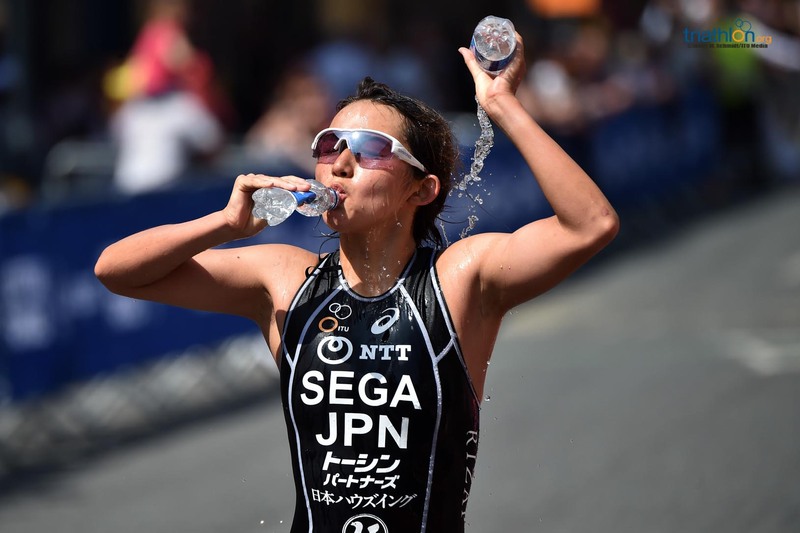 Wearing the number one will be Spain’s Mario Mola, winner in Yokohama, second in Abu Dhabi and fourth-placed in Bermuda. 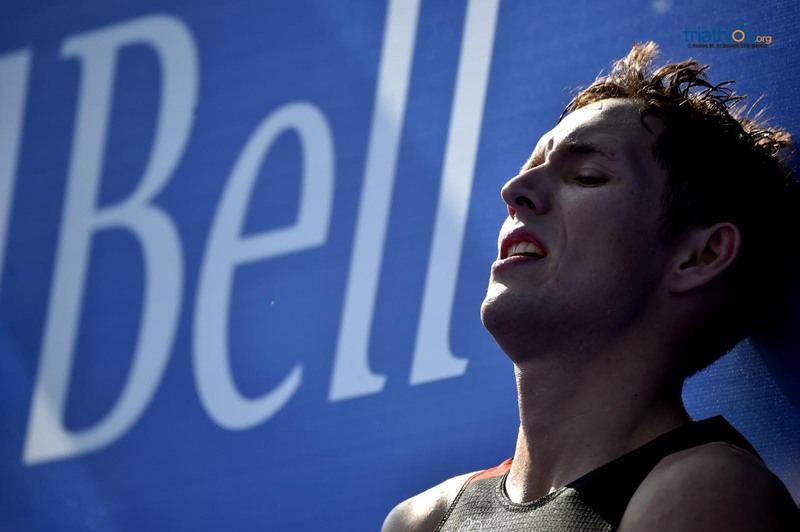 The 28-year-old put in one of the best swims of his career to collect his third successive gold in Japan, and will know he is more than capable of making up any gap that the stronger swimmers might be able to carve out in Waterloo Lake. 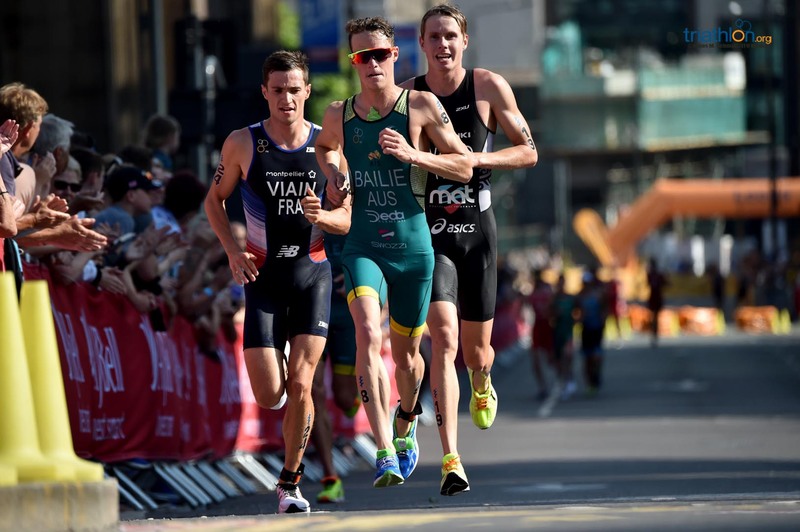 Finishing second in Yokohama was Australia’s Jacob Birtwhistle, who will be eager to build on his four second-placed WTS finishes to date. 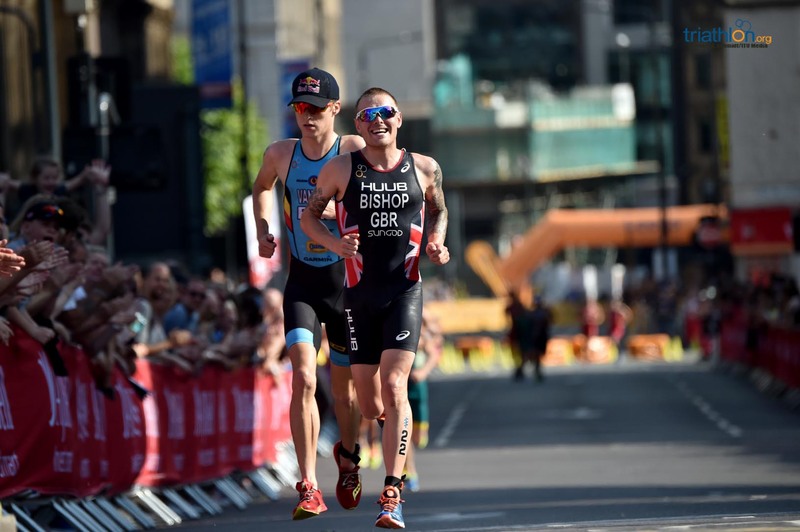 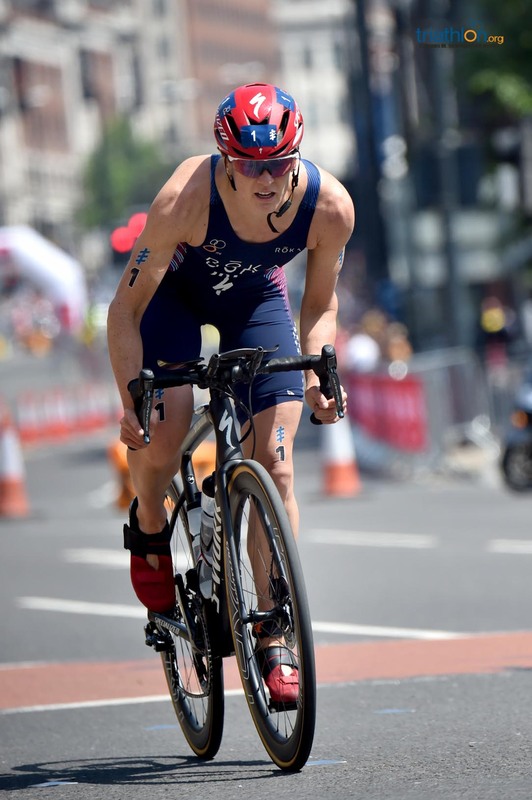 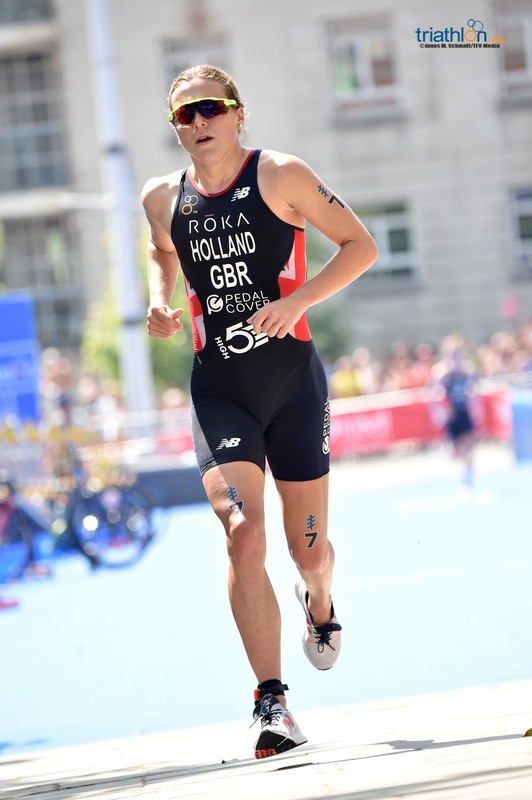 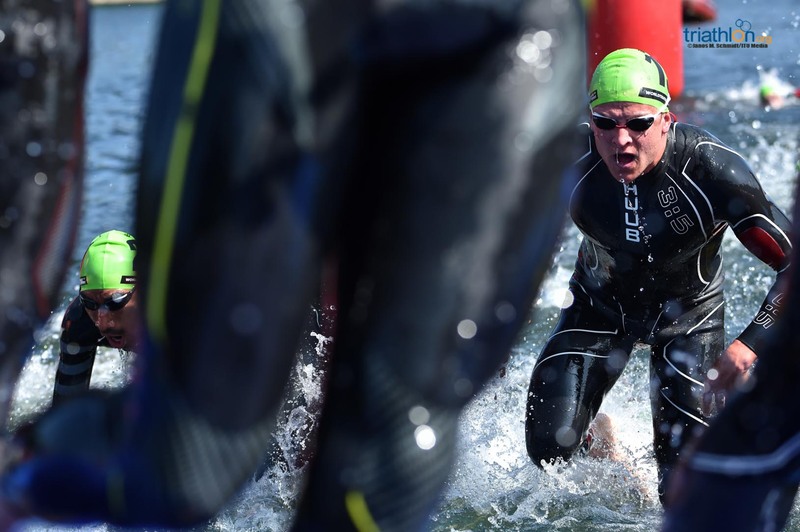 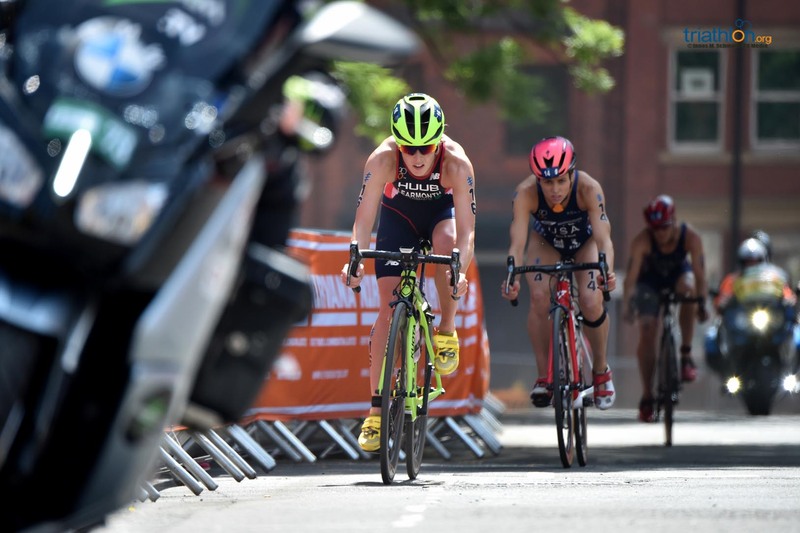 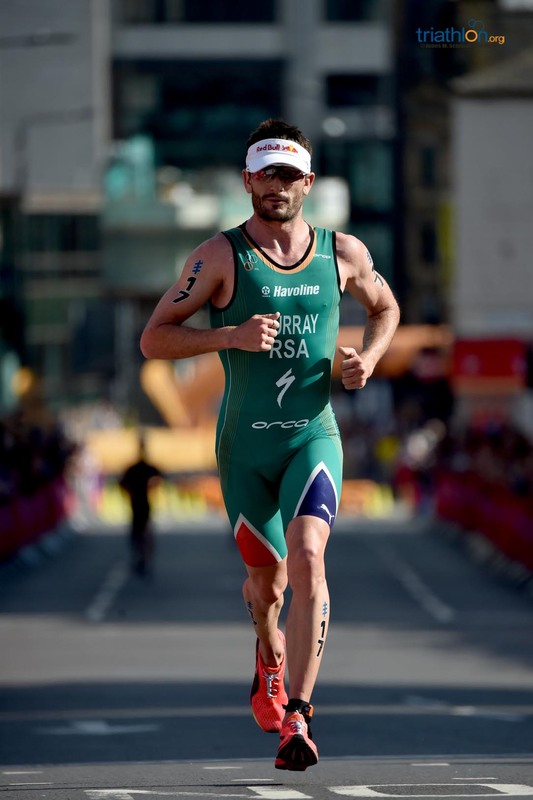 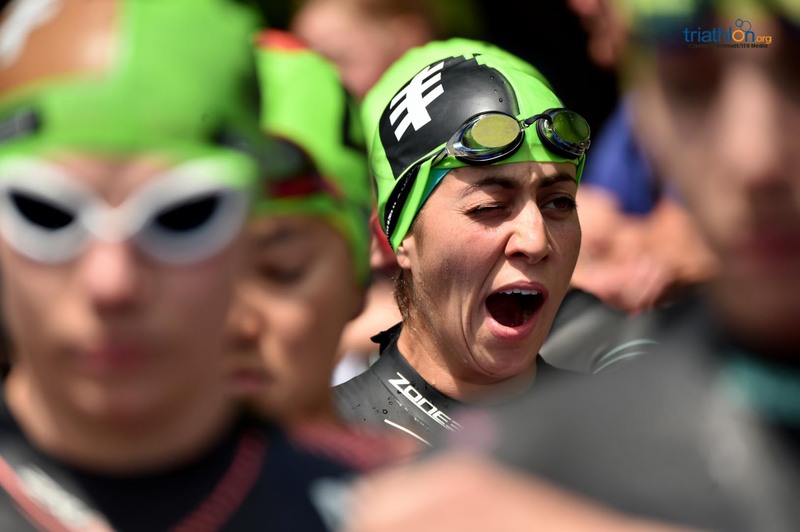 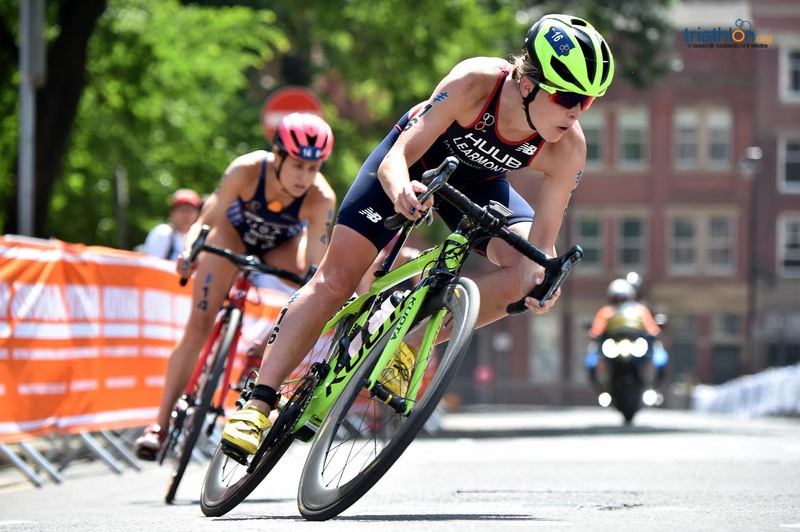 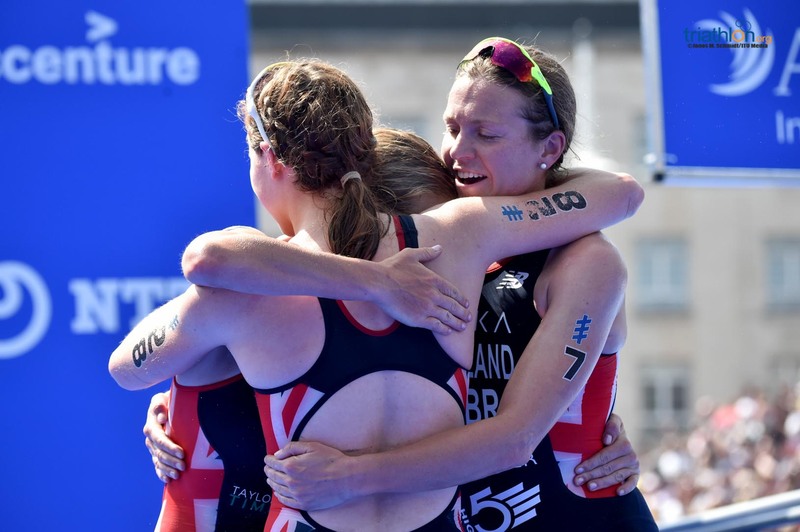 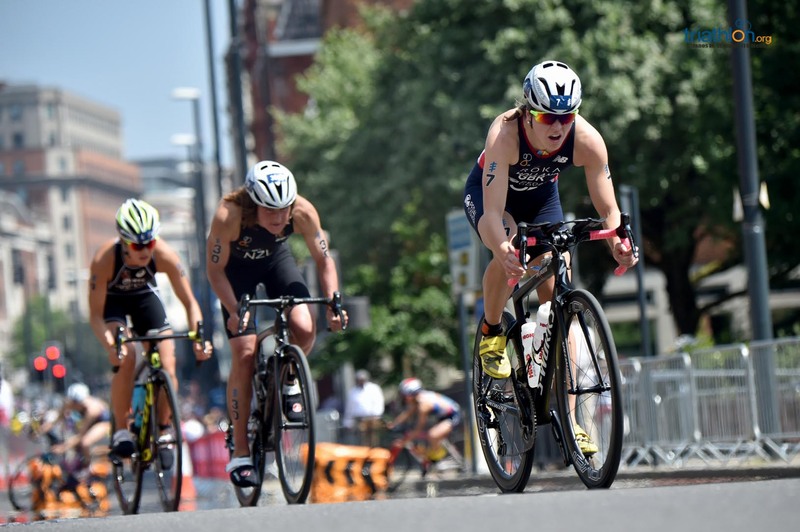 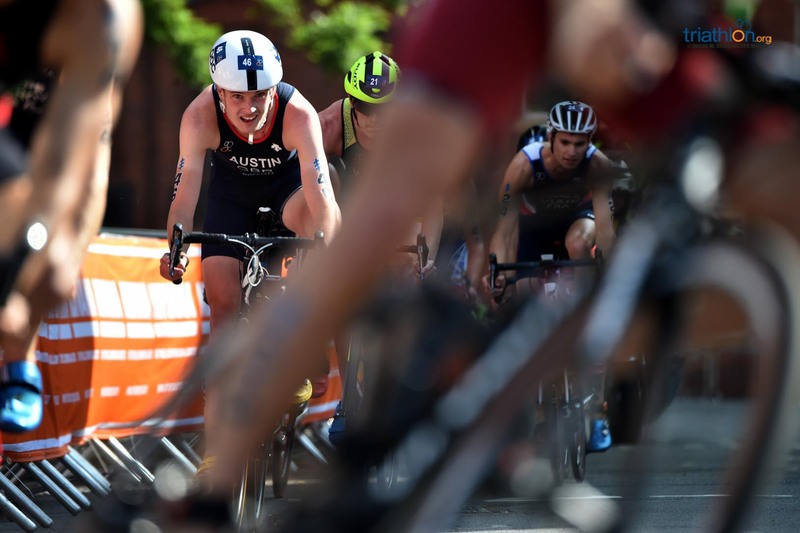 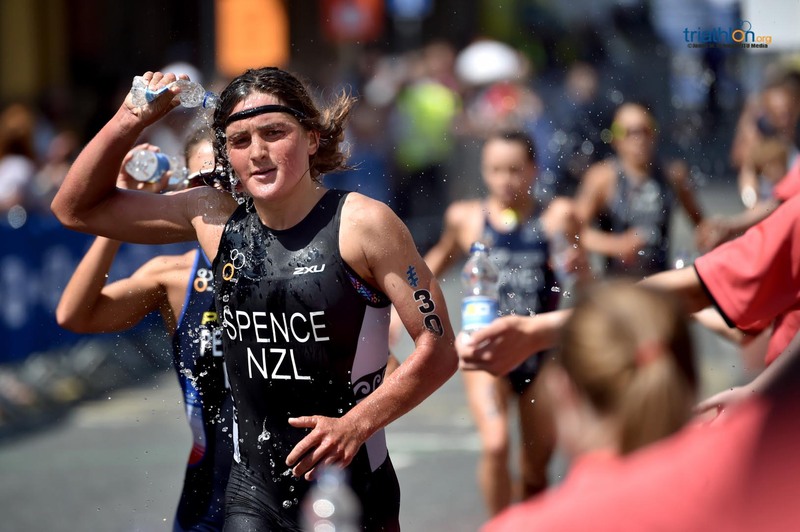 Teammate Aaron Royle finished third here two years ago, and after a blistering leg in the WTS Nottingham Mixed Relay World Series on Thursday, the Aussie, who considers Leeds his second home, will be primed for another big performance in the north of England. 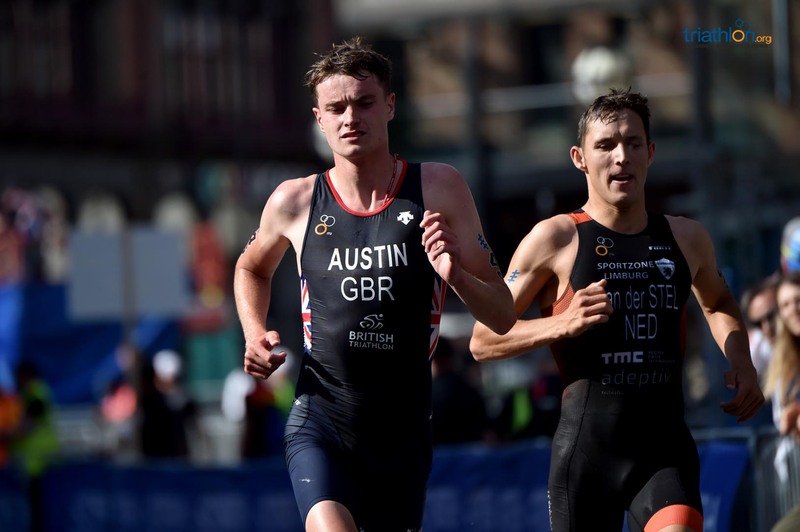 This is, of course, Brownlee country, however, and having placed behind his brother in the two previous editions, Jonathan Brownlee will be looking to take centre stage with Alistair on the sidelines. 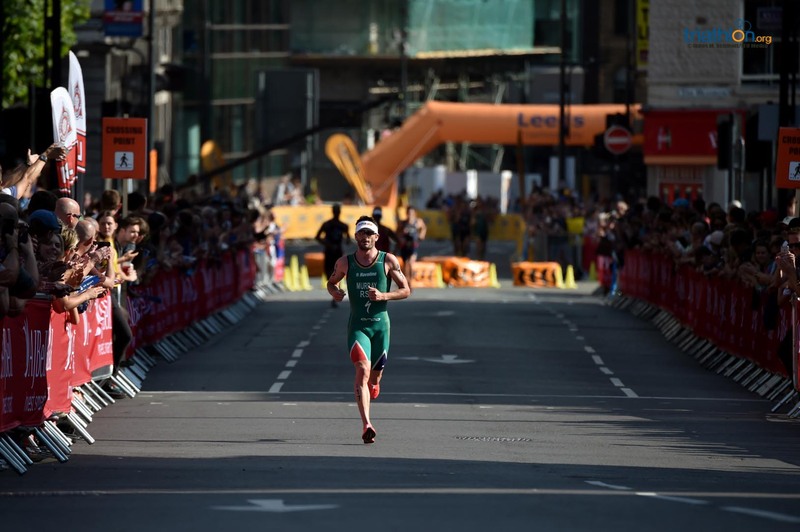 The strength of the field and with his brother’s influence gone, the pressure will be on Jonny to deliver a golden display for the crowds. 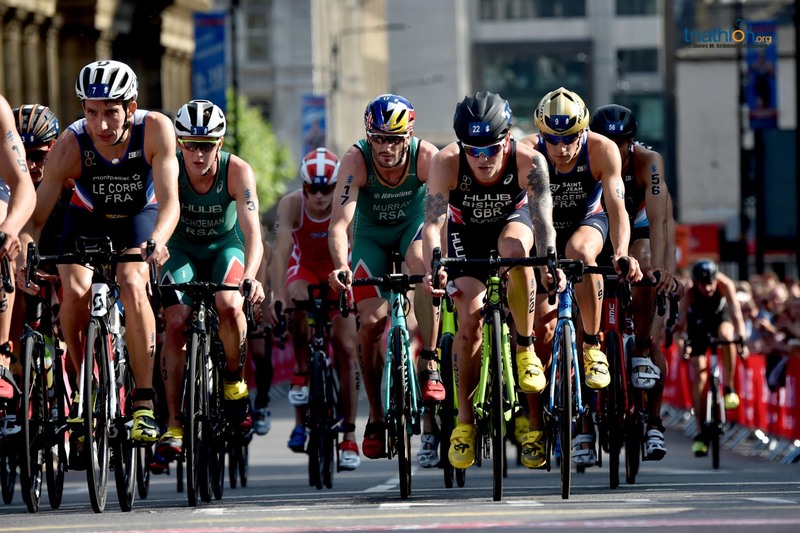 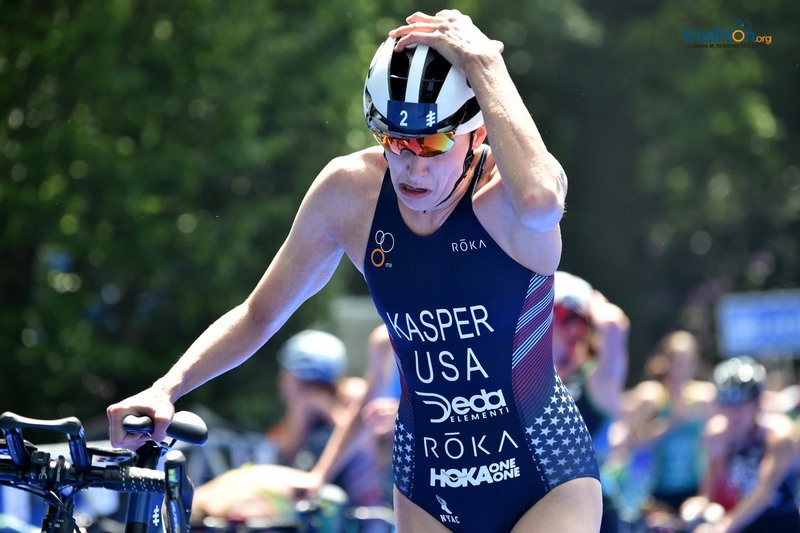 The strong South Africans Henri Schoeman and Richard Murray can never be ruled out either, and Schoeman will be looking to resuscitate the spirit of his Commonwealth Games victory to kick-start this 2018 WTS campaign. 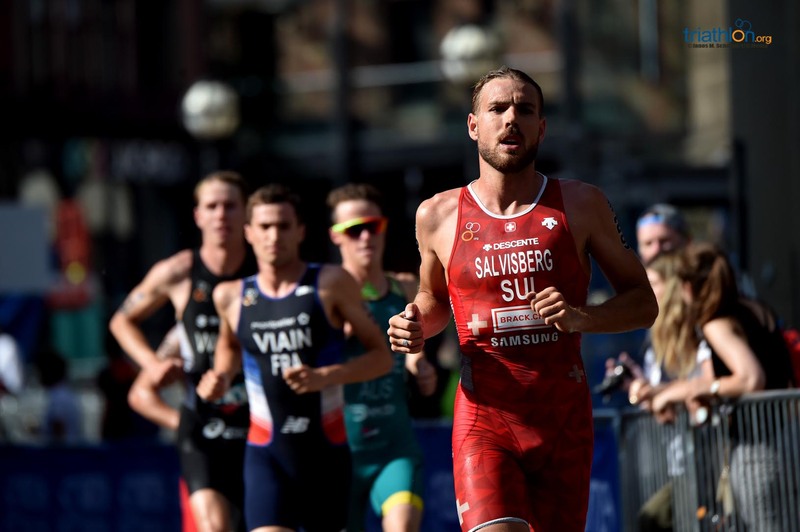 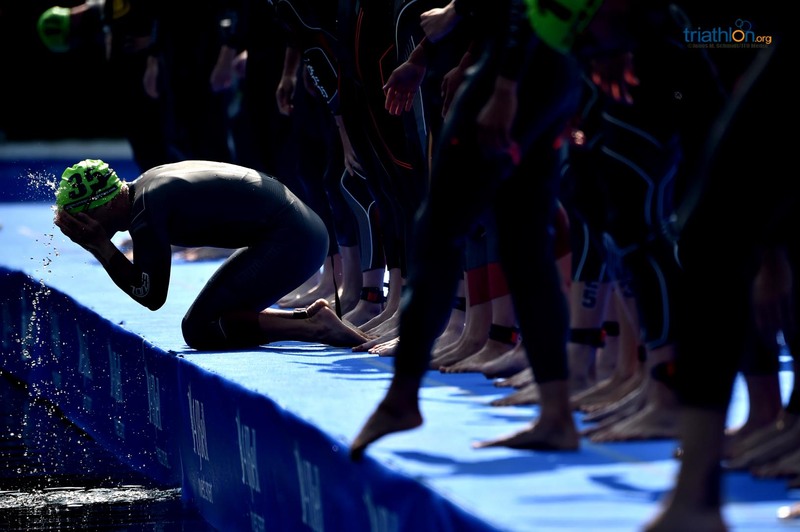 Both have two wins in the Series to date, and would relish the chance to make it a hat-trick here, while Canada’s Tyler Mislawchuk has the form to score his first WTS podium. 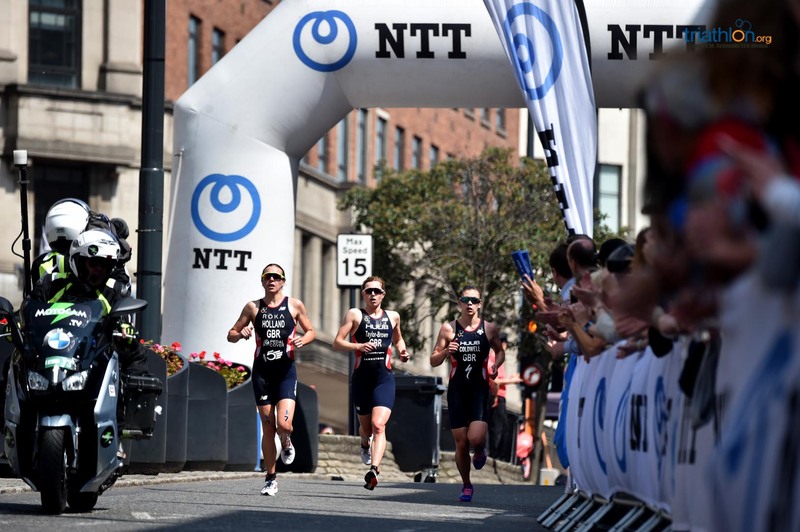 Two rounds ago in Bermuda, it was the Norwegians who were grabbing all the headlines, collectively devouring the challenge that ten climbs of Corkscrew Hill presented to sweep the podium. 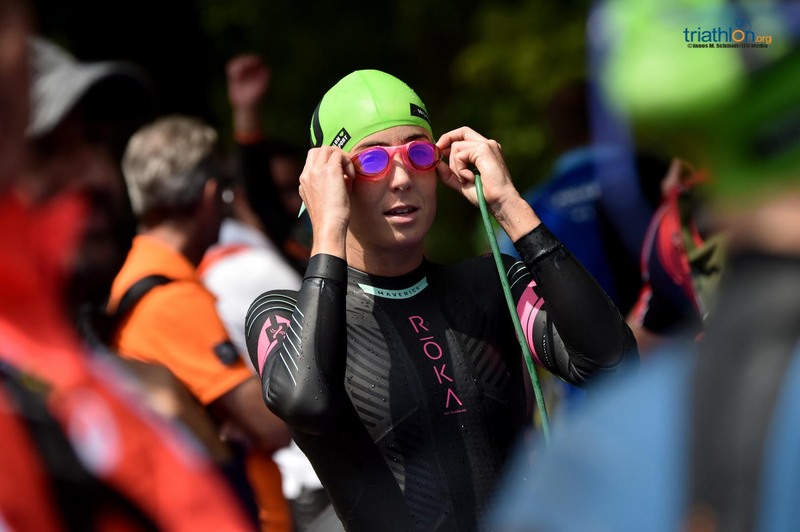 Casper Stornes was the man who finished first, but second-placed Kristian Blummenfelt will be desperate to make up for his disappointment in Yokohama, and will have taken much from his win in the tropics. 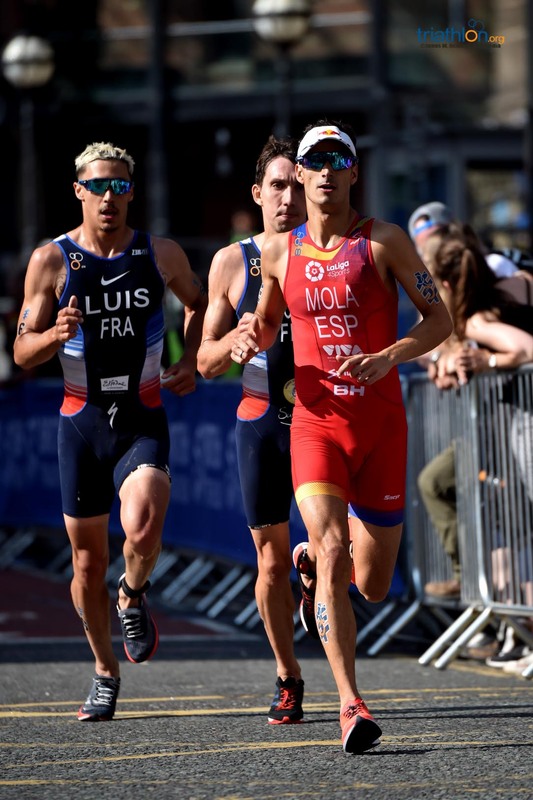 France also put in a strong relay showing in Nottingham, with Pierre le Corre impressive in his leg and Leo Bergere putting in a stirring finale to earn the team bronze. 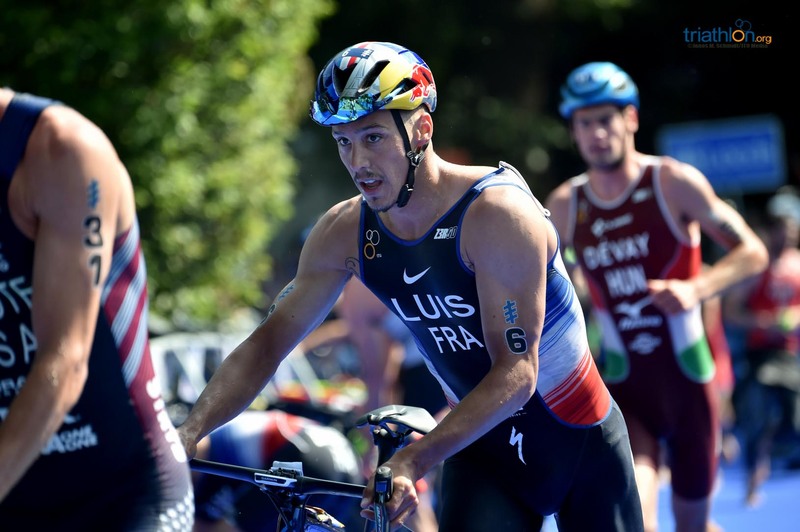 The experienced Vincent Luis and Dorian Coninx will complete the French presence on the Roundhay Park pontoon.